2016 brings some changes to Quercus Gallery as I will be taking some time out to have a baby from March. Quercus Collections from 30 January – 20 February 2016 is our final exhibition, after which the gallery will be closed from 20 February. 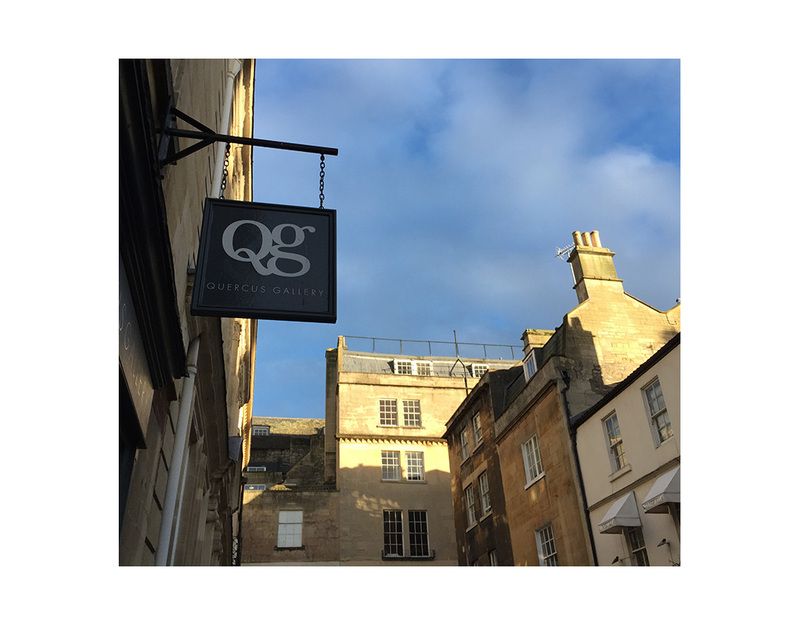 Whilst I am very sad that this marks the end of Quercus Gallery’s time in Bath for now, I’m pleased to announce the launch of our new online shop – Quercus Gallery Collections – to carry the gallery forward. This online gallery will feature curated collections of jewellery, artworks and objects and provide an ongoing platform to promote work by gallery artists. You will be able to keep in touch with favourite artists from our existing portfolio and discover new ones. It is my sincere hope to be able to return to a gallery space in or around Bath in the future so please keep an eye out for our updates online over the next few months and I hope to see you at Quercus’ next venture! I’d like to say how grateful I am to everyone who has supported the gallery in so many ways over the last few years and thank all the fantastic artists whose work I’ve had the pleasure of exhibiting in Bath.